Product categories of commercial plywood, we are specialized manufacturers from China, Commercial Waterproof Plywood, Commercial Furniture Plywood suppliers/factory, wholesale high-quality products of High Quality Commercial Plywood R & D and manufacturing, we have the perfect after-sales service and technical support. Look forward to your cooperation! 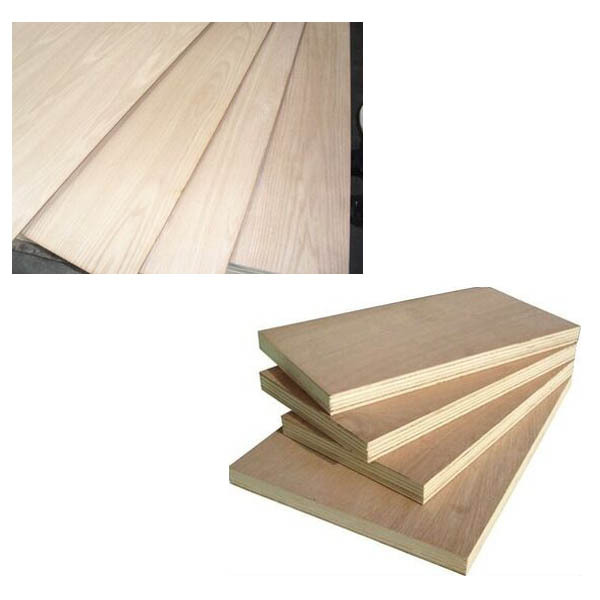 Commercial Plywood is the basic wooden product for furniture, is one of the biggest wooden products, is used for plane, boat, train, bus, construction and package etc. It is the one of the main way to save wood resource and improve the usage of wood.Usually poplar, pine, combi, hardwood as the core, the bace&back are the Veneer surface, such as Okoume, Bintangor, Pine, Birch, Poplar, Pencil cedar, Maple, Cherry, White Oak, Sapele, Beech, Red Oak, Ash etc. LULI Group Corp. Ltd, well known as the leading manufacturer for wooden, Steel and paper products, located in Shouguang, Weifang, Shandong, China. Since the foundation in 1985, it focus on the production of commercial plywood, venner, MDF , Particle board, Door Skin, Blockboard, Finger Joint Board, OSB , paper, Steel etc. And we have High Quality Commercial Plywood.